The Minister of State for Health, Dr Osaghe Ehanire, has expressed the commitment of Federal Government to boost healthcare financing in line with the Abuja Declaration. The minister made this known during the community outreach programme aimed at increasing TB case finding on Wednesday in Abuja. The programme, organised by the National TB and Leprosy Control Programme of the Federal Ministry of Health, is part of the activities to commemorate the 2019 World TB day. The event scheduled for March 24 has its theme “It’s time’’ with a slogan “End TB in Nigeria (Keep the promise, find TB, treat TB)’’. 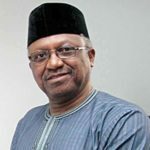 He said the Abuja Declaration suggested that countries must try to allocate at least 15 per cent of their annual budget to increase health funding. The minister said the country has a lot of health challenges and TB was one of them. He noted that “Nigeria requires a comprehensive approach to address financing challenges associated with TB and we are working to ensure that resources were mobilised from many sources to bridge the funding gap’’. “As you know, TB is a very serious problem in the country; but we are making serious progress on it,’’ he assured. 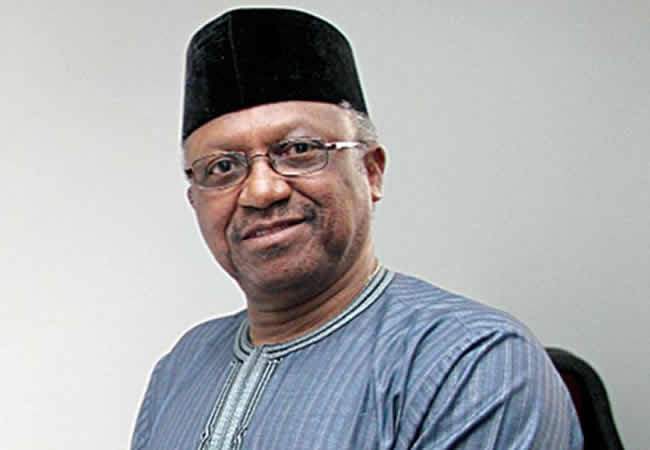 He said report indicates that annually, no fewer than 1.6 million people die of TB globally, stressing that the implication of this death to Nigeria as a country was to drastically reduce the mortality due to TB. He added that as a country, we must be able to improve our capacity to diagnose, treat TB and improve TB case finding, hence the reach out programme. The minister also noted that only 41 per cent of local government areas in the country had gene expert machines that are use for diagnosis of TB. “We are short of about 460 diagnostic machines because we want to ensure that each local government has a diagnostic machine,’’ he said. However, the minister renewed the commitment of the government to procure more diagnostic machines to expand TB case finding and put more people found to be infected with TB on treatment. The programme was attended by the Wife of the President, Hajiya Aisha Buhari, who is a Global TB Ambassador; Wife of the Vice President Mrs Dolapo Osinbajo, and other development partners. Aisha Buhari inaugurated the Wellness on Wheel (WOW) truck donated by KNCV, an NGO, to improve TB diagnosis in the community. She called on Nigerians to test themselves for TB, being one of the world’s most deadly diseases. She said the clearest danger signal was two weeks of uninterrupted cough, and confirmed that the disease is treatable and curable. The wife of the president also assured that with proper diagnosis and treatment, patients can overcome the disease and live normal lives. “We should not be caught unawares. Once you notice a cough that has refused to go after two weeks, visit a health facility and consult a doctor,” she urged. Mrs Aisha said treatment for TB is free and called on citizens to take advantage of the screening going on in health facilities across the country, so that if found to be positive, they can be quickly diagnosed and placed on treatment. Dr Adebola Lawanson, the National Coordinator, National TB and Leprosy Control Programme, said reports from Asokoro General Hospital indicate that a lot of TB cases were coming from Kobe community hence the outreach programme in the community. Kobe community is a suburb of Asokoro within the Federal Capital Territory. “We are here to create awareness so that people hiding in their homes but suffering from TB would avail themselves the opportunity of free screening, testing and treatment,’’ she said.